Baja is like no other place in the world. In fact, many people refer to it as 'Planet Baja' or just simply 'The Planet'. That's how different it is. As the second longest peninsula on earth, and longer north to south than Germany or California, it was thought to be an island for centuries. With the Pacific Ocean to the west and the Sea of Cortez to the east, it is sparsely populated, offering boundless desolate sandy beaches and lush green mountains longing for discovery. We'll meet many different people and cultures during our journey. Along the way we try to be as culturally conscious as possible and hope that, in the end, our own lives have been changed for the better by the people and places we experience. At the heart of it, we're just a bunch of rubber tramps. The road called and we answered. We started with one old, reliable eco-friendly bus converted to run on alternative fuel and a newborn premise that the final destination is only a tiny part of the adventure. Baja Trek strives for the ultimate road trip. Founded by friends who were backpackers and lovers of nature's wildernesses and empty spaces, Baja Trek seeks to create a very different travel experience, not just one that is safe, affordable and eco-friendly, but one that is fundamentally based around the creation and growth of community. We believe that the experiences we have along the way are unique and nourishing, and the friends that we've made will last for a long lifetime. They are just as important, probably more so, than our journeys and chosen destinations. 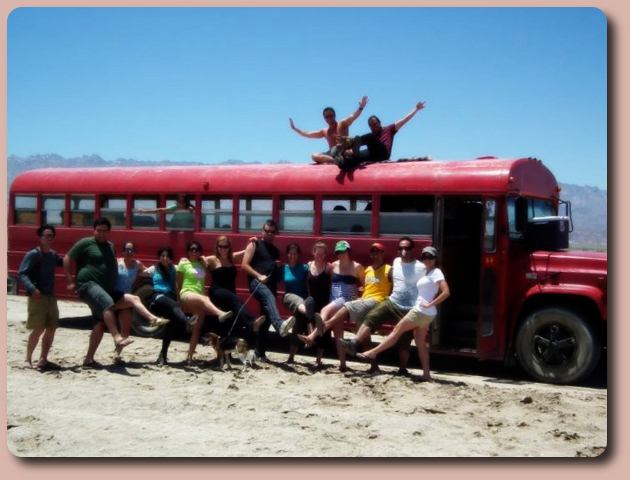 Regarding community service, since 2005 the folks at Baja Trek have maintained a Tot Program where on the holidays each year we load up an old VW Bus with goodies on Christmas Eve and head out into the Baja desert to try to make sure many local families have a happy holiday season. We also make regular Volunteer Treks to a local orphanage in Tijuana called El Faro, where we deliver food pallets and love and attention to some great kids. Though not actually community service, a good portion of the Trek Fee for all trips goes back into the local economy. Most items and necessities that keep Baja Trek running are purchased locally. By thinking globally and acting locally we can keep much of the resouces used to keep the treks up and running in the local economy. If you would like to volunteer for the upcoming holiday season Tot Program or get on a trip to the orphanage and earn some free Trek Points, please drop us a line. We can always use the help. We are a collective of backpackers, campers and travelers from all over the world. At present, we hail from places like Nigeria, Philippines, Germany, Canada, the States, Scotland, and of course Mexico, when we're not on the road ourselves. Most importantly, we are all travelers and expats, and we're all friends, working on something we really enjoy -- living the dream! 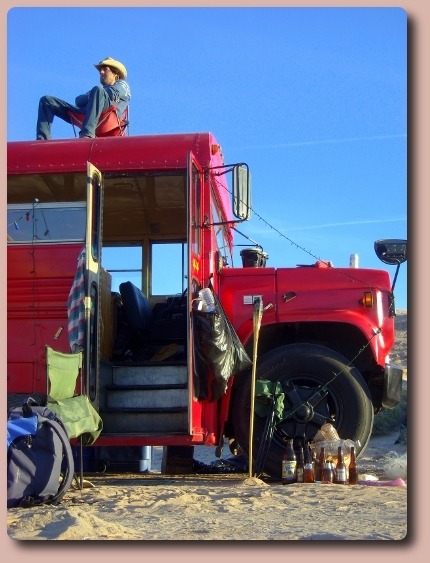 Baja Trek utilizes specially outfitted travel buses and vans. 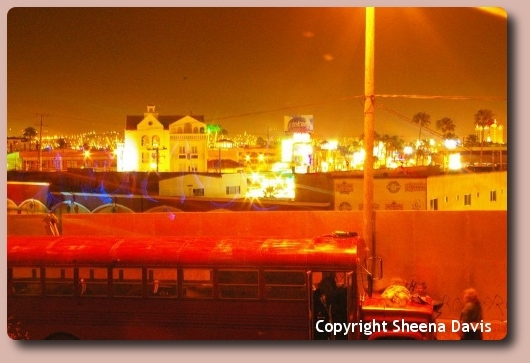 Our Baja Beach Bus can be slept in, sat in, played in and doesn't make you feel like cattle or sardines. Some people call it a virtual hostel on wheels. It was chosen for its high clearance and safety which enables a group to get to less travelled places. 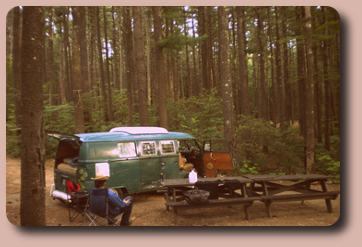 The Adventurer RWD/AWD Adventure Eco Vans are comfortable and fuel efficient. 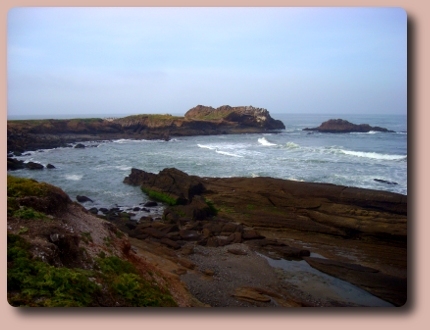 They are outfitted to seek out off the beaten path experiences. Both types of styles offer MP3/Ipod/Zune playing stereos. 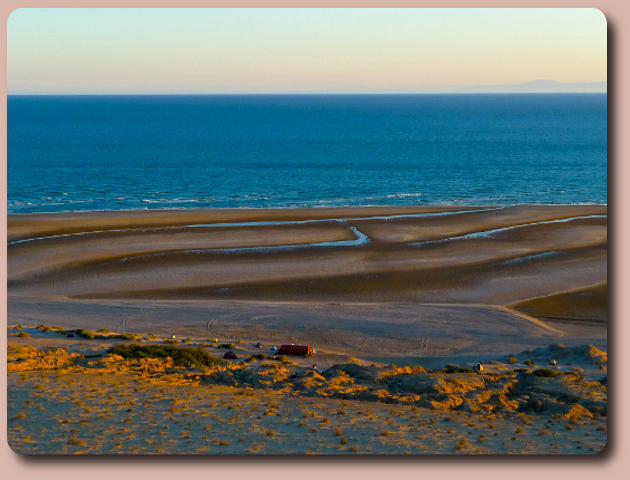 Baja Trek is committed to an eco-experience and believes the premise that nothing should be left behind except footprints. Our diesel vehicles have been converted to run on recycled alternative energy based on recycled waste vegetable oil (WVO) with a goal of making Baja Trek a truly green way to experience travel. You can be confident that your trip won't pollute the air, use up natural resources or contribute to global warming. In fact, all alternative energy fuel that is used to run our vehicles is recycled and donated from local restaurants and helps lower the cost of each trip.